Georg Weber will be the new member of the executive board responsible for Production and Technology (chief technical officer/CTO). Weber has been with the Wilo Group for five years and has been responsible for Electronics & Motors and Group Production Systems & Technologies. For the past two years, Weber has been a member and driving force of Wilo’s interdepartmental Digi-Team. 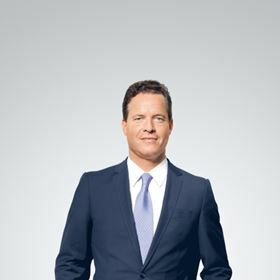 Group marketing responsibility will be taken over by Oliver Hermes, chairman of the executive board, with the focus on the further development and strengthening of both the Wilo brand and the company’s strategic brand management. As CSO, executive board member Carsten Krumm will be responsible for all the sales and service activities of the Wilo Group. Mathias Weyers will continue as chief financial officer (CFO). “The organizational changes are necessary in order that we can adapt ourselves to the prevailing general economic and technological conditions,” explained Prof Dr Norbert Wieselhuber, chairman of the Wilo supervisory board. Independently of these changes, Dr Markus Beukenberg has, at his own request, resigned as a member of the Wilo executive board with effect from 31 July 2017. From August, Dr Beukenberg will be responsible for special tasks of strategic importance and will report to the chairman of the executive board (CEO) Oliver Hermes. Meanwhile Eric Lachambre has also decided to resign from the Wilo executive board with effect from 31 July 2017. 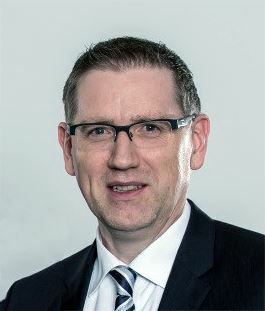 “I am very pleased that Markus Beukenberg will in future not only be serving as the Technological Ambassador of the Wilo Group but will also be taking over central representative functions in those associations that are important for Wilo,” said Hermes. Prof Dr Wieselhuber thanked Lachambre for his significant contribution towards the positive business developments of the Wilo Group. 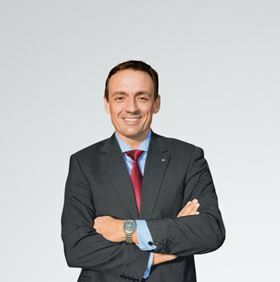 “Mr Lachambre has been a member of the executive board of Wilo SE since 2011 and has decisively contributed towards optimizing our sales and marketing processes, towards defending and expanding our high shares in the mature markets of Europe and towards modernizing and strengthening our brand,” said Hermes. 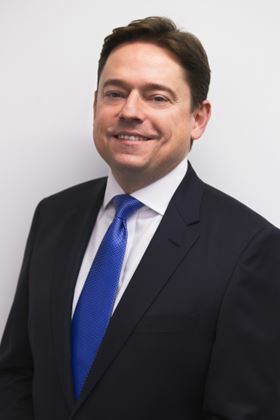 Energy Recovery Inc’s board has appointed Chris Gannon as the company’s new president and CEO.